In a fantastic world of political intrigue, prophecy, and betrayal, one young man flees the destruction of his home city, unaware that there is more to fear than mortal warriors. 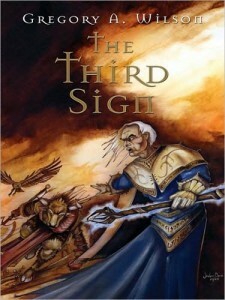 He and his companions, legendary heroes from a violent past, must search for the answer to the ultimate question: what is The Third Sign? 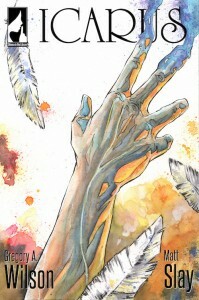 On the day Icarus falls into the volcano, everything in the world of Vol changes–above and below–for good. Icarus is a fair-skinned, blue-eyed young man with white wings and no memory; Jellinek is a four foot tall, red-skinned flamepetal prospector with little money and less patience. They are as different as night and day, sky and ground; but in the end, their differences will bind them together more strongly than either one could have predicted. 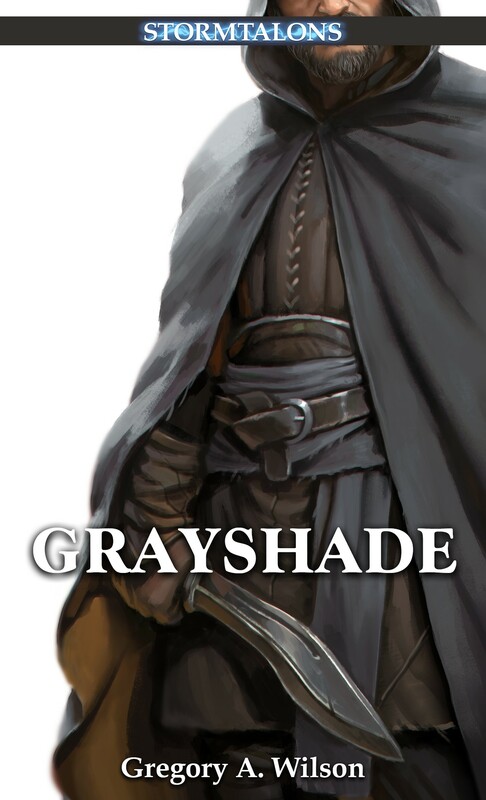 Part mystery, part spy thriller, Grayshade is the story of a religious assassin whose faith is the only thing holding his world together. And when it wavers, his quest to regain it may consume the entire city.